Like Riding A Bike from Dominic Latham-Koenig on Vimeo. ‘Like Riding a Bike’ is a campaign designed to try and change the way non-cyclists view cycling. The campaign references those carefree, happy days of childhood cycling, free-wheeling downhill with the wind in your hair moments. 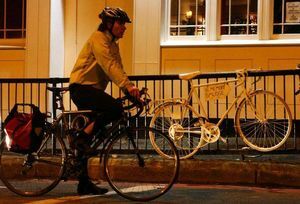 Urgent action is needed to protect cyclists from lorries and buses, with 230 cyclists killed or seriously injured every month on Britain’s crowded roads, campaigners say. 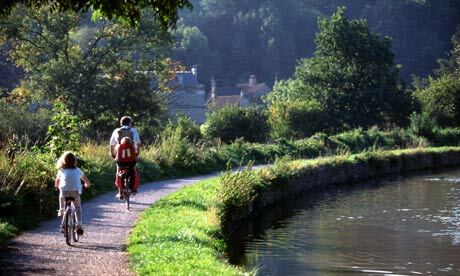 The lazy, languid, long-distance cycle ride – the best type? LEVELS OF motor traffic in Dublin city have declined in the last decade, with 5,000 fewer cars entering the city during the daily morning rush last year than in 2000, according to new figures from Dublin City Council. 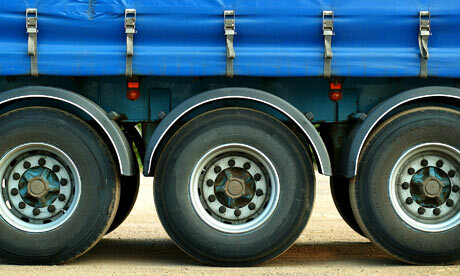 Road safety groups are warning that government plans to allow longer lorries in the UK will increase the number of fatal road accidents.